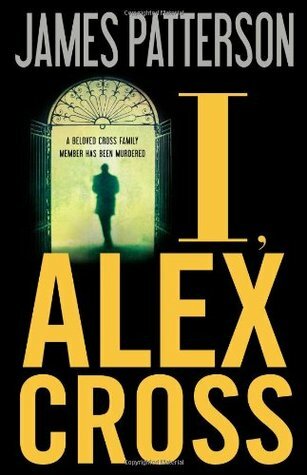 Can Alex Cross survive his most chilling - and personal - case ever? Pulled out of a family celebration, Detective Alex Cross gets awful news: A beloved relative has been found brutally murdered. Vowing to catch the killer, he quickly learns that she was mixed up in one of Washington, D.C.'s wildest scenes. And she was not this killer's only victim . . . The hunt for the murderer leads Alex and his girlfriend, Detective Brianna Stone, to a place where every fantasy is possible, if you have the credentials to get in. Soon they confront some very important, very protected, and very dangerous people who will do anything to keep their secrets safe. As Alex closes in on the killer, he discovers evidence that points to the unimaginable - a revelation that could rock the entire world. 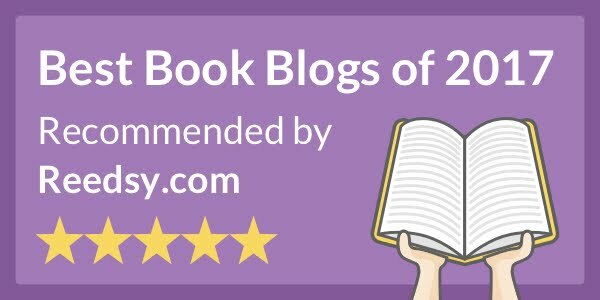 This book was refreshing after the last Cross book that I wasn’t a huge fan of. I was hooked from the first page. The story was really interesting and it kept me guessing until the very end. I didn’t even guess who the murderer was until it was revealed. I loved that it kept me guessing and didn’t give it away early in the book. It kept the suspense up and kept me turning the page. It was also nice to see a bit more of Alex and Bree’s relationship dynamic. I hope that Bree is around longer than Alex’s past love interests. I really enjoy her character and think she complements the other main character very well. This was a very family-centric book. Most of the Cross books have some sort of family story-line. But this one had more than usual. It began with one of Alex’s relatives dying and carried on into other occurrences. It is always nice to read about how close his family is. It is refreshing. All in all, I really enjoyed this book. It has been a positive in the series.